We are now just days away from MTTS starting and the White Roof Radio Boys ARE READY!. We have been working very hard behind the scenes to bring you the level of coverage that you expect from us and will be kicking it up a notch or 50 this time around! With Todd starting in NY (driving a JCW convertible), Chad and Gabe starting from Chicago (driving an All Black MCS with JCW Body Kit), db starting from Southern California (in a Chili Red/Black MCS with JCW Wheels), and Michael on the 1’s and 2’s bringing it all together, White Roof Radio is going to hitting all the stops! Photos? Check! With the Motoringfile and db’s stream, it will be a like live stream of photos, all of them, of course, coming back to WRR and Motoringfile for your enjoyment. Twitter? Check! db has created for you a list of all of the WRR/MF fellas for the trip to make it easy for you to follow them all! Check out this Twitter page and start following! Facebook? Check! The White Roof Radio page will be buzzing and humming with updates from the road! Video? CHECK! That’s right! For the first time ever, White Roof Radio will be producing video while on the road. And, not just YouTube videos. Expect live check-ins from the east and west twice daily or more! Watch the uStream.tv viewer (top left of your screen) for movement in the mornings and late afternoon. Handy if you follow along at Twitter, since we’ll be letting you all know when that happens (Facebook too, so don’t fret). Of course we will also be filling the WRR YouTube Channel with goodness from the road and Denver as often as we can! Audio? Check! That’s what we do, and we will be recording from the road and Denver for you! 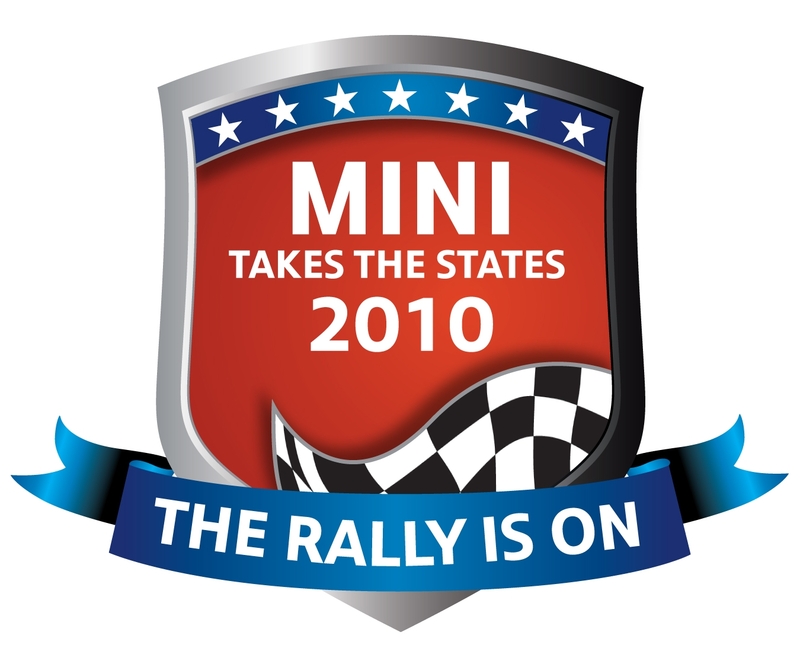 You know we will be talking to the who’s who at MINIUSA all week and all of the MINI Cooper Enthusiasts we can! Check out our previous coverage of MTTS, MINI United 2009 & 2007, AMVIV and The Dragon if you are unsure about the amount of awesome White Roof Radio is about to unleash onto the internet! Check back! All of the action starts this Friday!. Most of that action is will brought to my our generous MTTS sponsors: Cravenspeed.com, MINI of Allentown, Baron MINI and MotoringBadges.com. Remember the rule; tell them White Roof Radio set you!